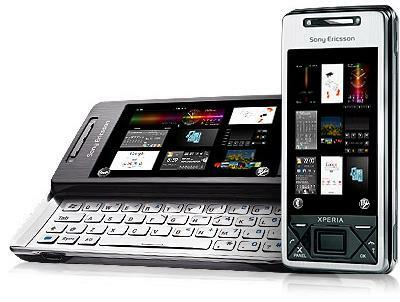 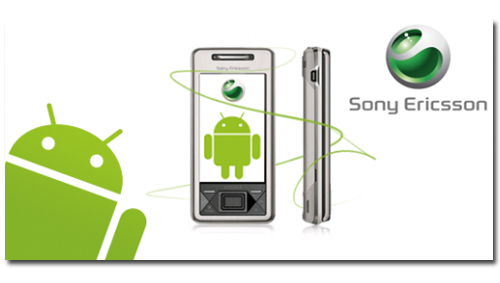 After several rumors and declarations of intent that Sony Ericsson was studying the use of Android within its range of terminals, appears to finally be (not anticipated) evidences of the first two devices of Sony Ericsson with operating system Android: Sony Ericsson CS5 y Sony Ericsson CS8. 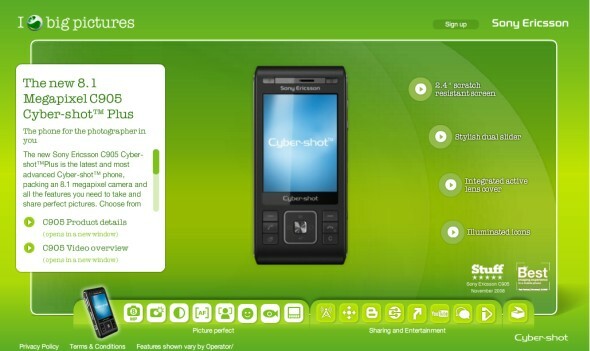 The Hare has paid off to announce the range of T-Mobile terminals for next summer, where two Sony Ericsson terminals were located, Sony Ericsson CS5 y Sony Ericsson CS8, with cameras 5 megapixels and 8 Megapixels, respectively, and which would possibly be terminals with operating system Android. 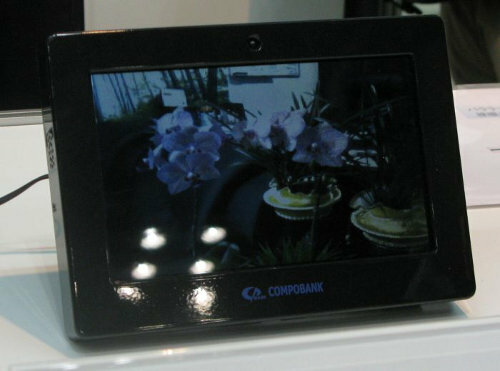 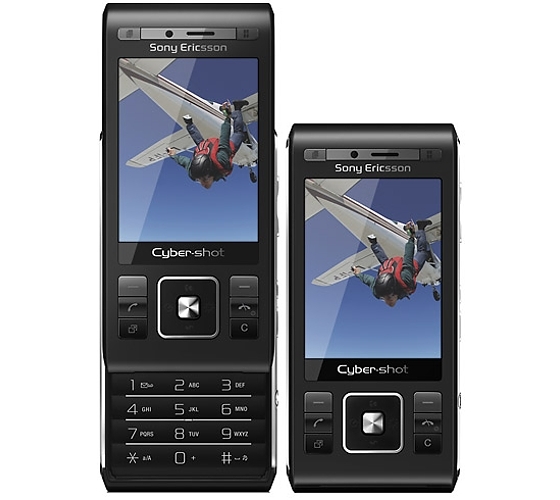 If true, the main drawback of both, Sony Ericsson CS5 y Sony Ericsson CS8, It is that they will be terminals high range, but without touchscreen, anchoring to an outdated resolution of 320 × 240 pixels for this type of mobile. 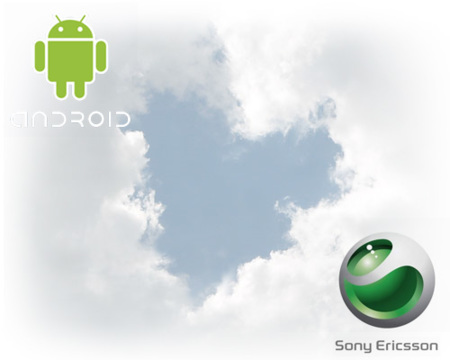 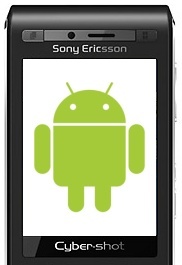 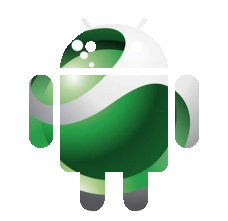 For the moment, we should expect a confirmation of is first outpost of Sony Ericsson in the field of Android. 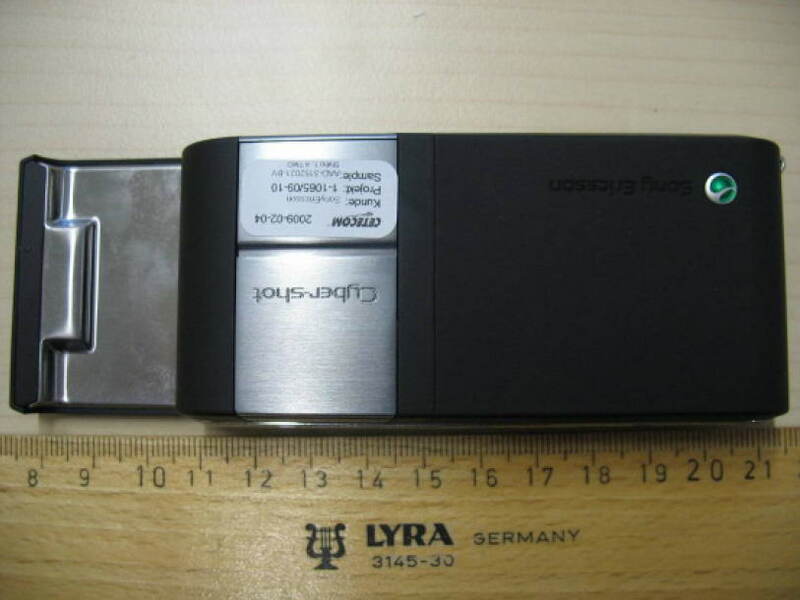 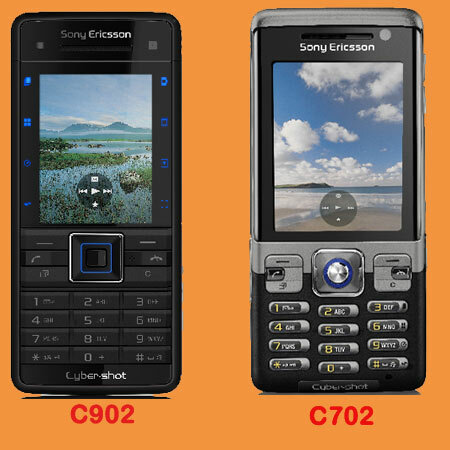 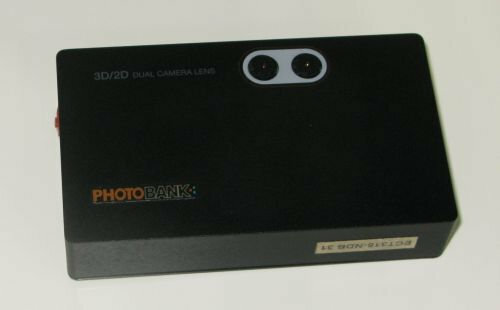 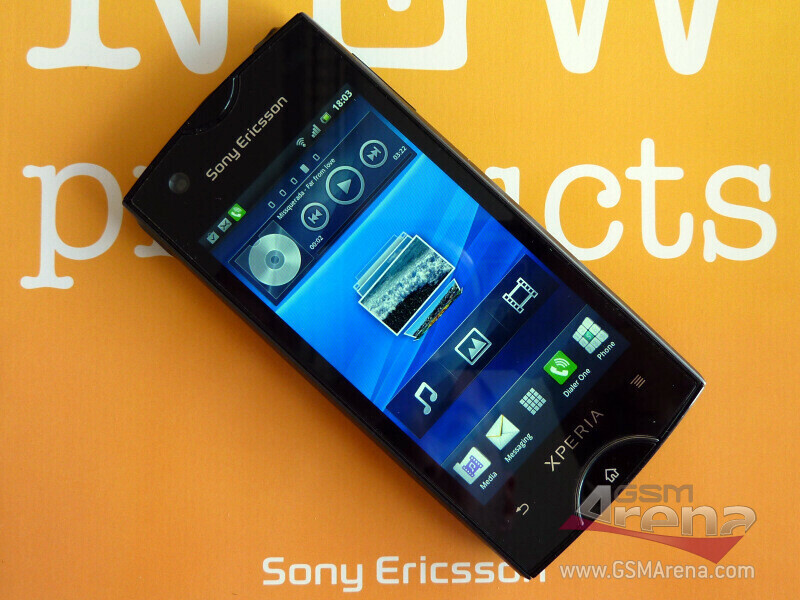 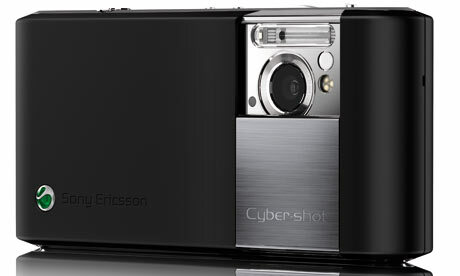 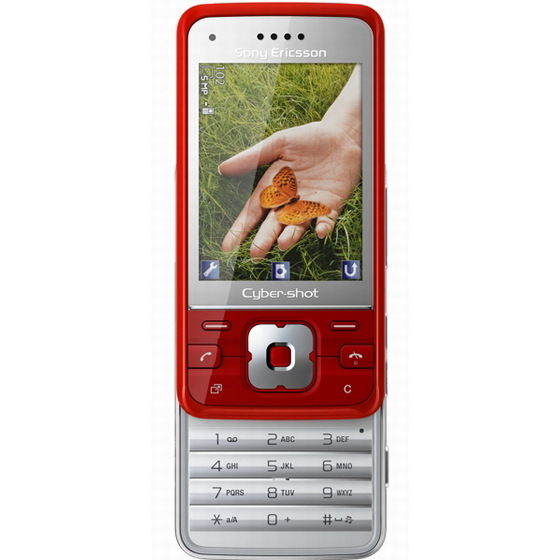 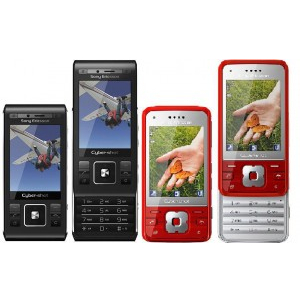 Sony Ericsson CS5, CS8 Cyber-shot in works? 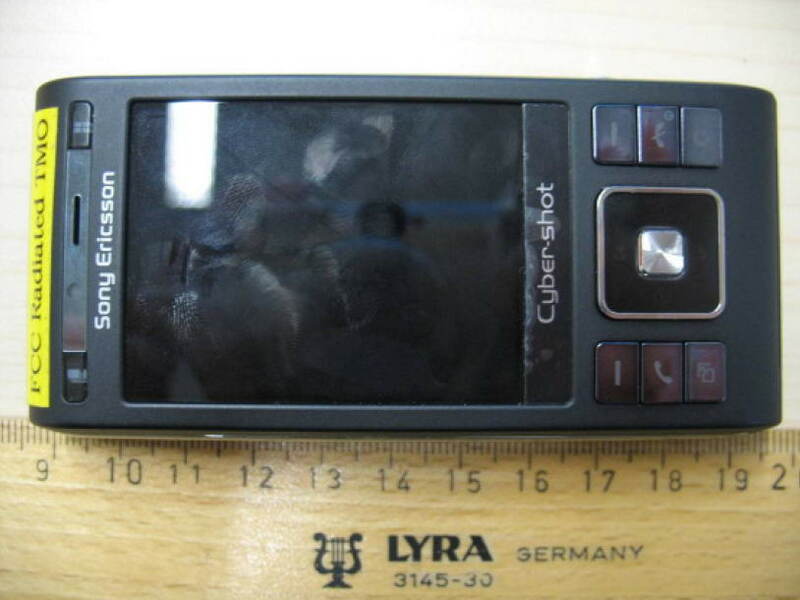 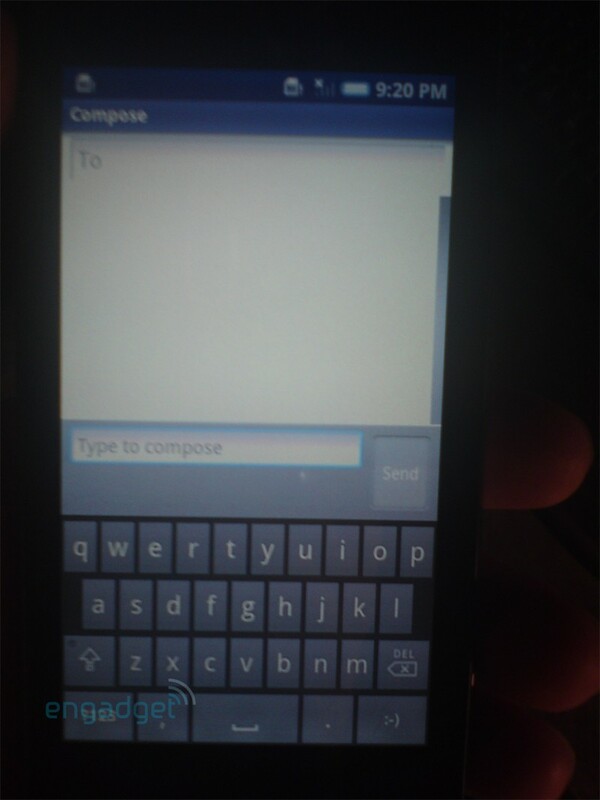 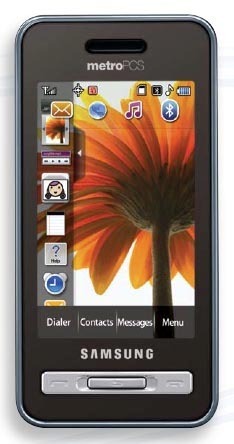 Sony Ericsson CS8: With Android?